You're receiving this newsletter because you subscribed to Family Historian Bulletins. Not interested any more? Unsubscribe. Know someone who might be interested in the newsletter? Why not forward this email to a friend. If you no longer wish to receive this newsletter unsubscribe. Cruising is a popular holiday experience. Combining this with exploring your family history is a relatively new phenomenon. This experience offers the cruiser the opportunity to participate in the everyday ship activities, go ashore at the ports of call, as well as enjoy the presentations and advice of researchers in a variety of history and genealogy disciplines. 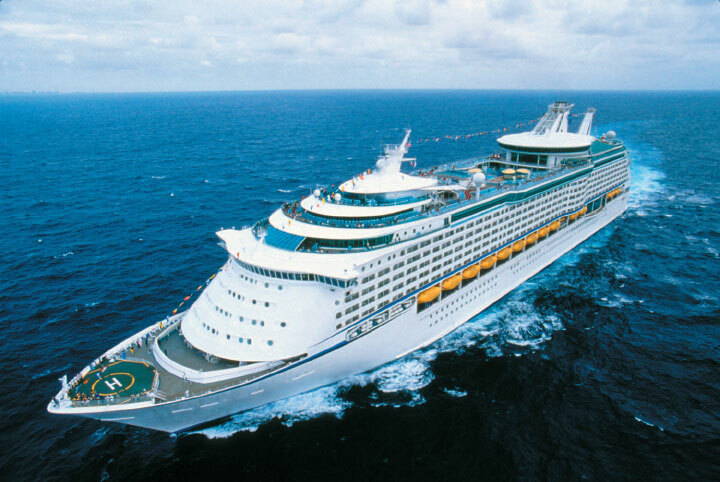 The fourth history and genealogy cruise organised by Unlock the Past will sail on 4 February 2014 from Sydney for Melbourne, Adelaide and Hobart in Tasmania, aboard the Voyager of the Seas - one of the largest and most exciting cruise ships to come to Australia. Apart from its many signature features - including a huge Solarium, ice-skating rink, rock-climbing wall, and shopping mall - there is a great lineup of speakers to further your knowledge of both history and genealogy. For Family Historian users it will be a fantastic opportunity to hear Jane Taubman, the foremost Family Historian expert, who is presenting five sessions. Jane will also be available for one on one or small group sessions at the Research Help Zone. Chris Paton (Scotland) will delve into Scottish and Irish records while Thomas McEntee (USA), a technology and social media expert, will examine different ways of approaching your research. There will be a choice of over 60 other presentations from 20 presenters from five countries. Click here for full details on all aspects of the cruise. Book soon for the best price and choice of cabin. FHB-June2013 when booking to receive Au$50 discount on the cruise fare. Unlock the Past was founded by Alan Phillips of Gould Genealogy & History, Australia's leading retail and webstore for family history products. Unlock the Past has already organised three very successful genealogy cruises. 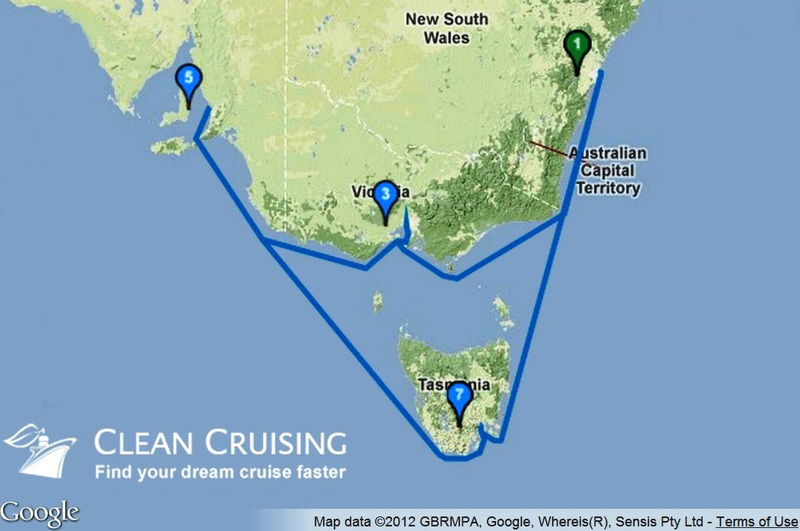 The 2014 Australian cruise will be the 4th, and more cruises are in the pipeline for 2015. Our association with Alan Phillips and Gould Genealogy goes back over 10 years, so we were delighted to be a partner for the 2014 cruise.